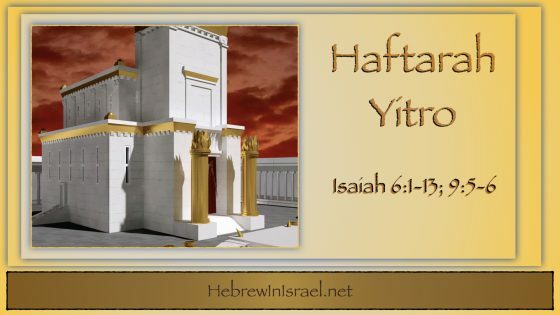 “It was in the 480th year after the people of Isra’el had left the land of Egypt, in the fourth year of Shlomo’s reign over Isra’el, in the month of Ziv, which is the second month, that he began to build the house of YHWH.” Why even build a temple when there was already a mishkan (tabernacle)? 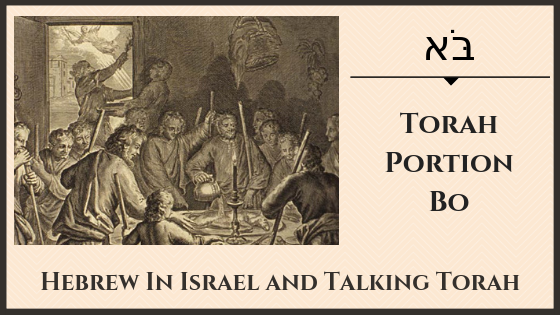 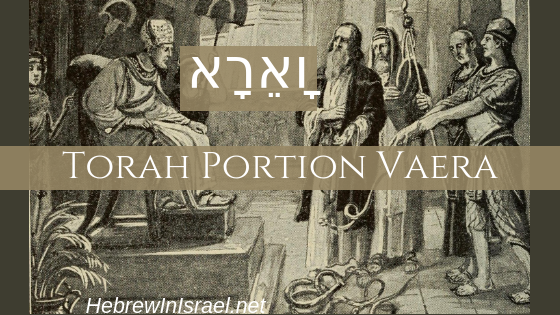 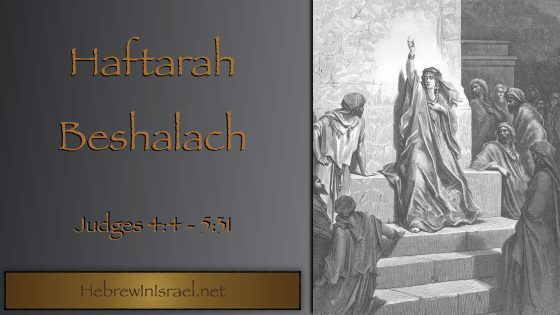 We discuss royal ideology as we study this week’s Haftarah Terumah. 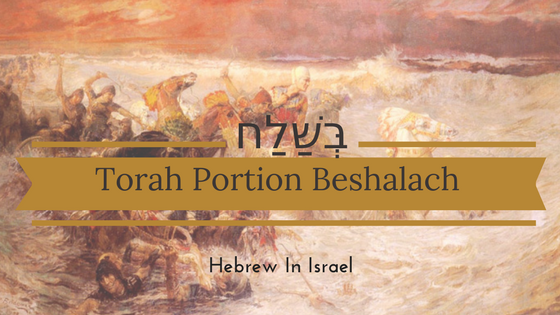 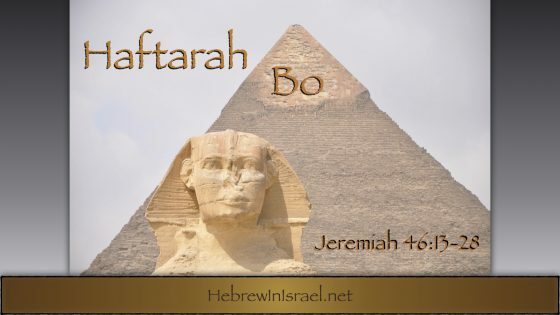 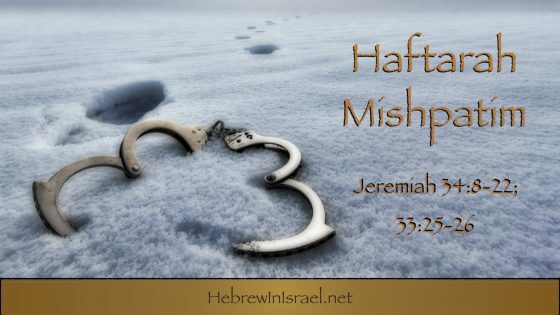 Jeremiah prophesies that Nebuchadnezzar of Babylon is sent to conquer Egypt in haftarah Bo.